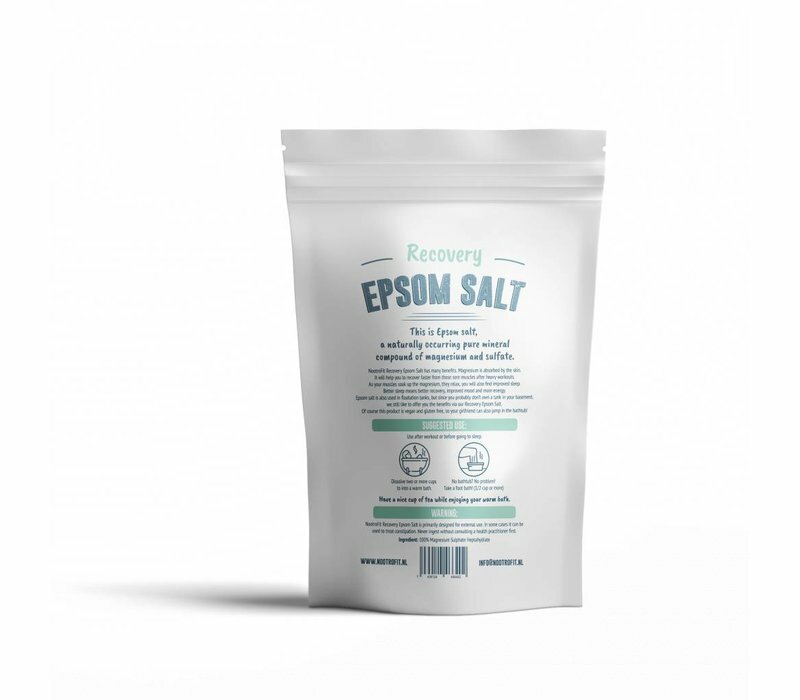 This is Epsom salt, a naturally occurring pure mineral compound of magnesium and sulfate. 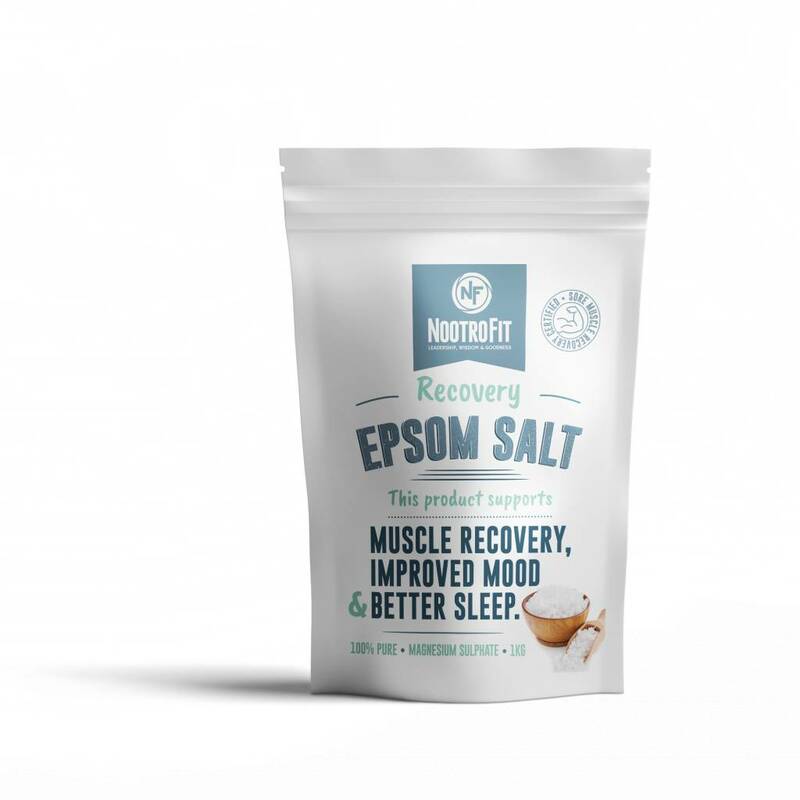 NootroFit Recovery Epsom Salt has many benefits. Magnesium is absorbed by the skin. 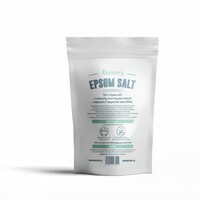 It will help you to recover faster from those sore muscles after heavy workouts. As your muscles soak up the magnesium, they relax, you will also find improved sleep. Better sleep means better recovery, improved mood and more energy. 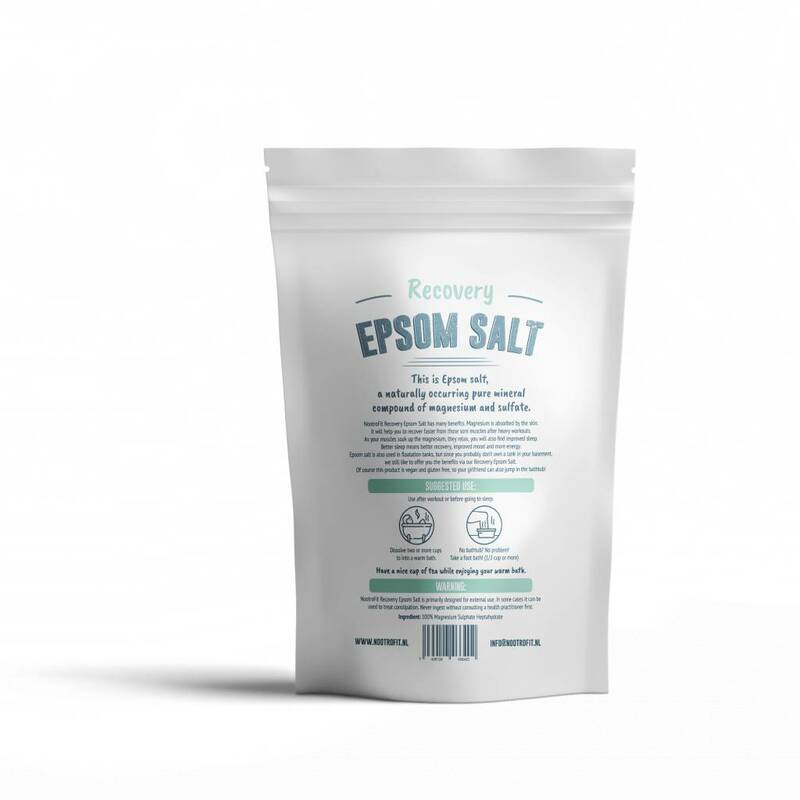 Epsom salt is also used in floatation tanks, but since you probably don’t own a tank in your basement, we still like to offer you the benefits via our Epsom Recovery Salt. Of course this product is vegan and gluten free, so your girlfriend can also jump in the bathtub! Use after workout or before going to sleep. Dissolve two or more cups to into a warm bath. Have a nice cup of tea while enjoying your warm bath. 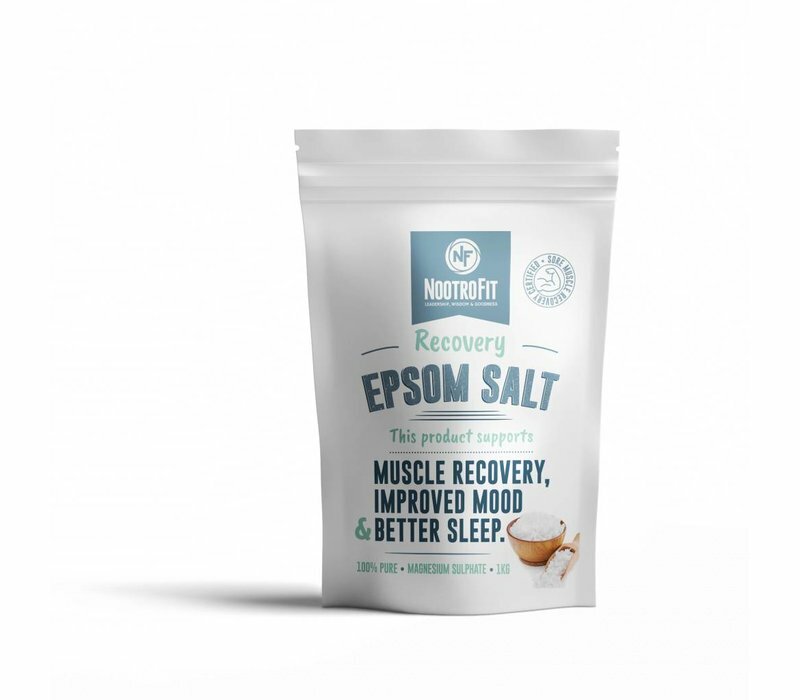 NootroFit Recovery Epsom Salt is primarily designed for external use. In some cases it can be used to treat constipation. Never ingest without consulting a health practitioner first.